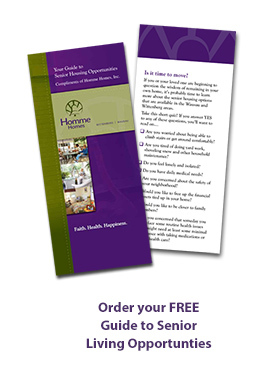 Homme Homes is a not-for-profit, non-denominational, faith-based organization with a track record of more than 130 years of extraordinary service to seniors. 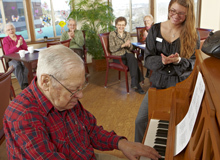 Senior living takes many forms, and Homme Homes has an option to meet any special needs you may have. 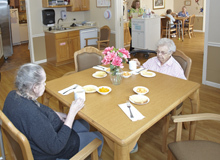 Choose the location that’s best for you and then explore the many senior living opportunities we offer. Or contact us to help you determine which option would be best for you or your loved one. Two communities to choose from. 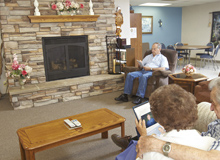 Take an online tour of Homme Homes in Wittenberg or Wausau.